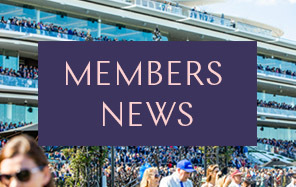 He was squeezed out of the field for Saturday's AAMI Victoria Derby (2500m) but progressive stayer Vow And Declare delivered connections a consolation prize on Thursday with a last-gasp win in the Listed TCL TV Stakes (1800m) at Flemington. Darren Weir's three-year-old Junipal looked to have the race in his keeping when he took the lead inside the final furlong but Vow And Declare, a last-start Warrnambool maiden winner over 2381m, rallied tenaciously under the urgings of Damien Oliver in the final 50m. 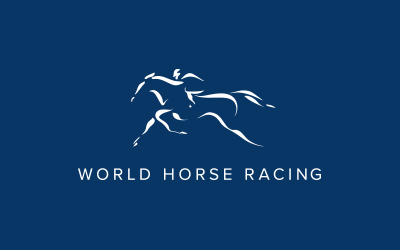 Trainer Danny O'Brien said that while he was disappointed to miss last weekend's $2 million classic, it could yet prove a blessing in disguise with the son of Declaration Of War set to chase Derby glory in the autumn. "We were second emergency in the Derby and he missed a start so we were a bit flat because the way the Derby was run, I think he runs in the top three," O'Brien said. "He is a very good stayer and he's got big lungs (and a) big heart. "He only just got the photo (today) but if they run another 200m he probably wins by three lengths. "You'll see him in a Derby in the autumn, either Adelaide or Sydney I would think." There are so many ways to remember and support our servicemen and women, past and present at Flemington Racecourse on ANZAC Day Raceday. The Australian Waler was renown for its courage, endurance and versatility, and was regarded as ‘the finest cavalry horse in the world’.